We want Barb. 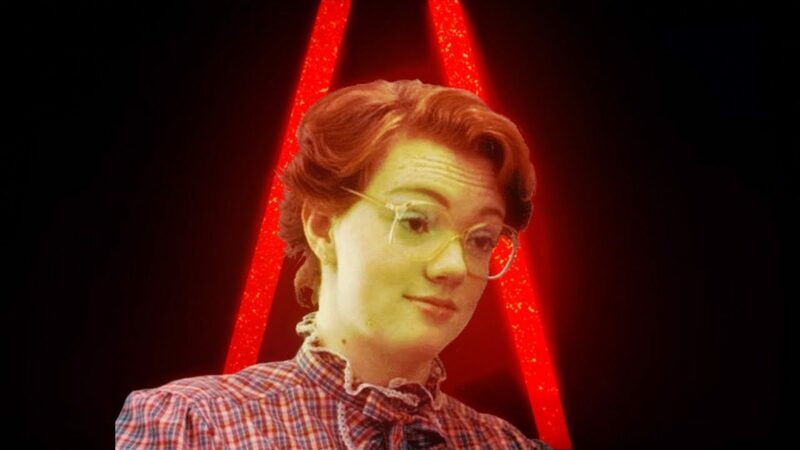 Bring Barb back for Stranger Things season 2. Posted On October 10, 2017 October 10, 2017 in Toons with 0 Comments.